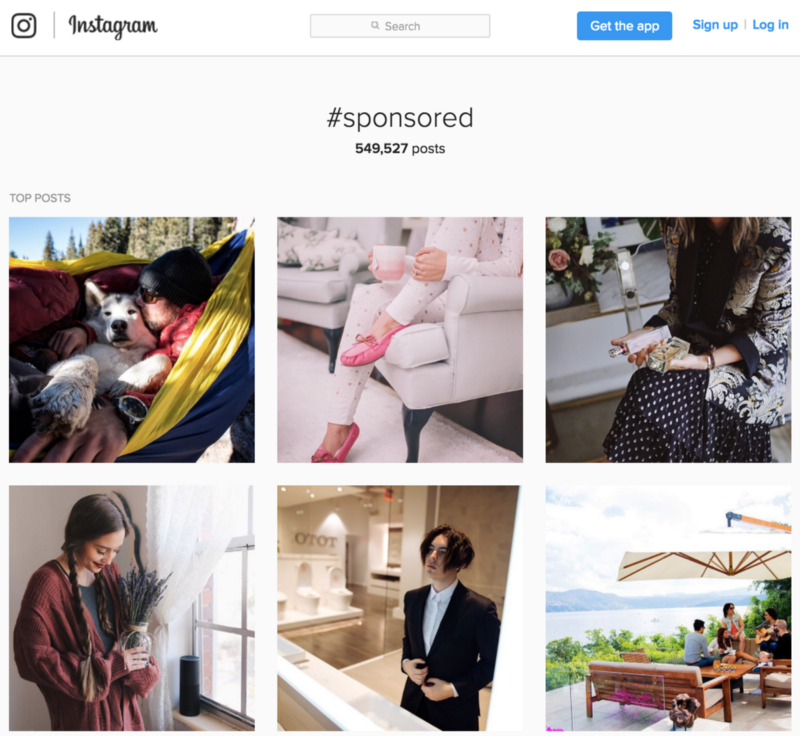 Is the market size for influencer marketing $10 million? $100 million? $1 billion? $10 billion? More!? 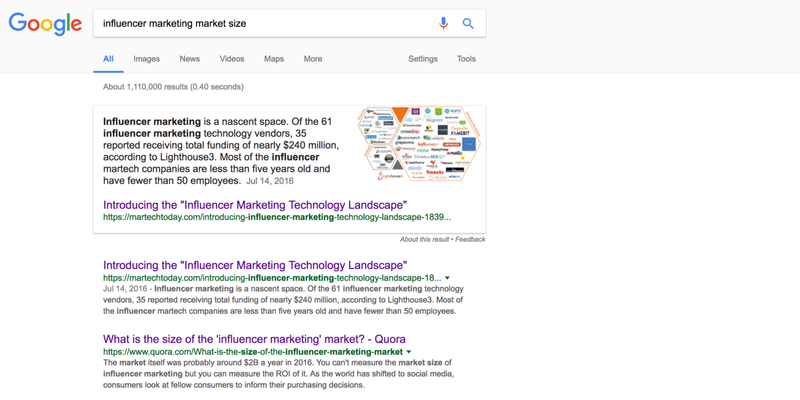 Google a simple search for influencer market size on Google and you get more than one million search results with different sites and people throwing numbers all over the place. I have not seen any solid research and all numbers seem to be very rough guesstimates. MediaMix estimates the market at $500 million growing to $5–10 billion over the next 5 years. On Quora, people were throwing ranges from $1-$2 billion. We also saw figures around $100 million. We decided to come up with our own guesstimate see what we come up with. Comments are welcome and we will keep refining this figure until someone else comes up with better research or guesstimate . If we overlooked a source, please excuse us! We sifted through many resources and could not find good research available from publicly listed sources. There was a recent article on BusinessInsider about influencer marketing. We will not get into the details of the article (you can read it here). In the article, the writer mentioned that a search for the hashtags #sponsored and #ad yields a large number of posts. So we decided to choose this as our starting point for our guesstimate and see what we come up with. 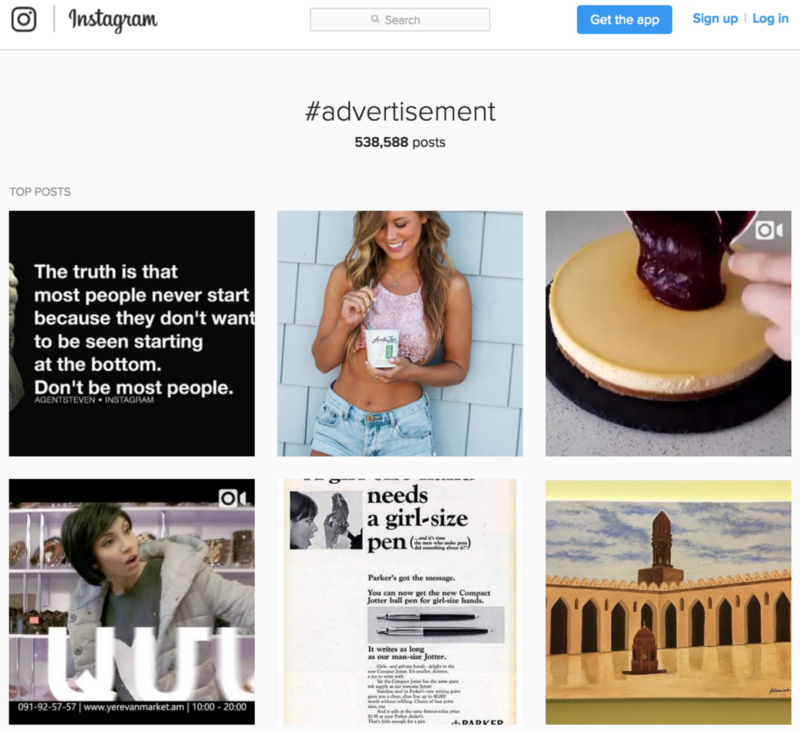 We assume that sponsored posts in some countries like the US, require some form of government required disclosure shows and include hashtags such as #ad, #sponsored or #advertisement. Let us start here. This figure accounts for all sponsored content since Instagram began and since the some governments required some form of disclosure. Google trends shows that interest in influencer marketing started to explode at the beginning of 2015. So let us divide the figure we have by 2. Some influencers get free products, others get small amounts of cash, some get $10,000 or much much more. 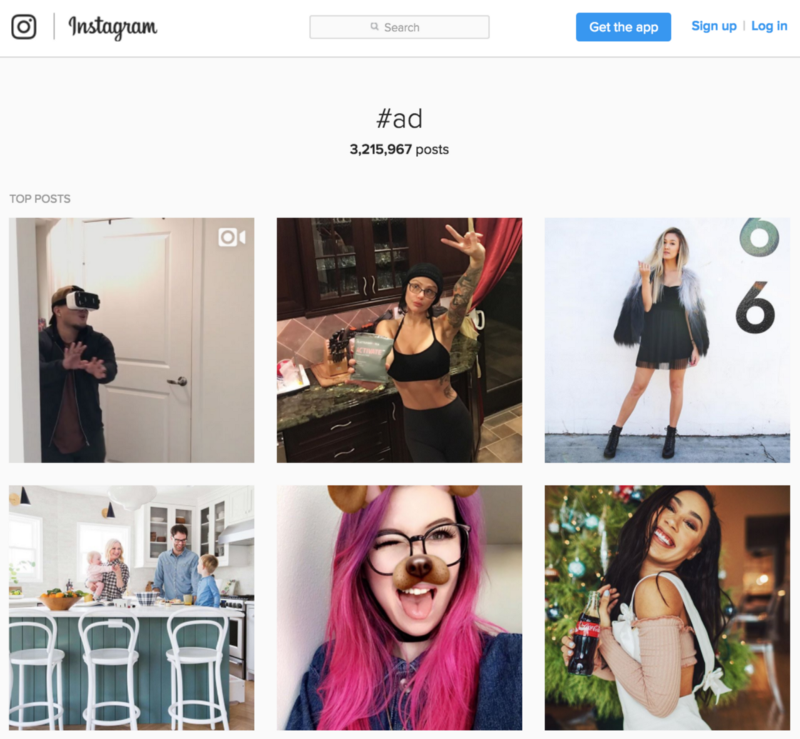 But on average, most micro-influencers get either free products or cash compensation in the range of $500. We were skeptical of MediaMix’s figure of $500 million for the current market and $5-$10 billion over the next 5 years. But maybe it’s not off. Our figure might be or probably is a garbage in/garbage out guesstimate, but that’s what is, a guesstimate. Now let’s take a simpler approach and estimate the market using another method. If we take a look on Angel List, there are 316 startups that focus on influencer marketing. Of those startups, more than one hundred companies received funding of more than $85 million dollars. On the other hand, Lighthouse3 did a more through study published by Martechtoday, which estimates funding at $240 million. Assuming that the $240 million represents around 30% stake in those startups on average, then total valuation is around $800 million. Assume those startups are valued at 1x revenue multiple. Then the total market size for influencer marketing for those startups is $800 million. Total Influencer Market Size = $1.6 billion. Sounds a bit more reasonable than our earlier figure but still a large figure. Product Development Consultant. Founded & sold capital markets platform. Interested in Python, Finance and Machine Learning.